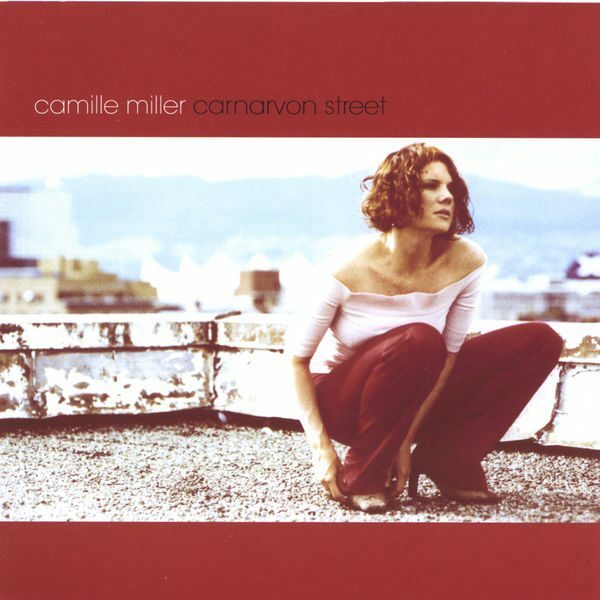 Hailing from Victoria, British Columbia, Canada, singer Camille Miller has released her second and powerful CD, Carnarvon Street (Camille Miller (Canada) FOD056, 2004). Her first album, She Knows, initiated her listeners to her evocative vocals and lush instrumentals. Her style is pop/rock and she shows strength in her hard-hitting vocals in her current production. There is an intensity to her music backed by great instrumentals and a healthy influence of raunchy blues guitar. Carnarvon Street has a classic rock base, complementing Camille's sensual and alluring voice. She expresses passion in her singing, and the musical hooks capture the listener. All the songs on the album were written by Camille and her partner, Nick Haggar, with the exception of "Get In, Get Out" which was written by Marc Robichoud. Camille states, "There's a commonality to the lyrics (Carnarvon Street) and the feel of the music that makes it so affecting and ultimately satisfying. Not too many artists can write such soul-searching lyrics and mix them with such accessible and memorable music." This ten track album begins with the power-driven "Carnarvon Street." The flowing melody supports the beautiful and intense vocals. "Eva" has a raw energy and great percussive backing. The liveliness continues with "Get In, Get Out," in this fresh pop tune. One can just imagine her live performance through her magnetic presentation. Her sultriness comes through in "Nobody Knows" with a more bluesy effect to the music and her husky tone. The stunning standout track "What Are You Waiting For" and "Make You Believe" showcase Camille's songwriting ability and her stunning vocal appeal. There is an emotive pull to her singing that embraces these songs. "Sun Too Long" explores a diverse landscape, followed by the energy driven and poignant "Tranquilize." The beat is contagious and expressive. It is no wonder that the influences from The Verve, Stereophonics and Eurythmics have inspired this robust CD. "Into Closed Doors" has a freshness and vigor to its rocking presentation. In contrast, her last track, "Breakable," delivers lush and passionate vocals in addition to the wonderful supporting harmonies and instrumental arrangements. A quick word to Balligomingo fans: expect a significant departure on this lushly arranged rock music album. The track "Make You Believe" will draw the strongest comparison to her contribution to "Lost" on Beneath The Surface. Camille continues to impress with her stunning voice and strength in her music. She has a magnetic appeal and you just want to move and sing along with the captivating melodies. With practically no vocal training, Camille touches on the heart and soul of her music.  Listen to the full range of Camille's talent, powerful and soaring vocals with alternative and rock arrangements, on Carnarvon Street.